ICAE Secretariat launches its “ICAE 2016 Annual Report: Achievements and activities”. The report presents the work done last year around four activity areas: Advocacy and Lobbying for Adult Learning and Education (ALE) and Lifelong Learning (LLL), Capacity Building, Inclusive Education and the Integral approach. The reports finishes with an invitation to work together in 2017 in the CONFINTEA VI mid-term conference that will be held October 25th-27th in the Republic of Korea. 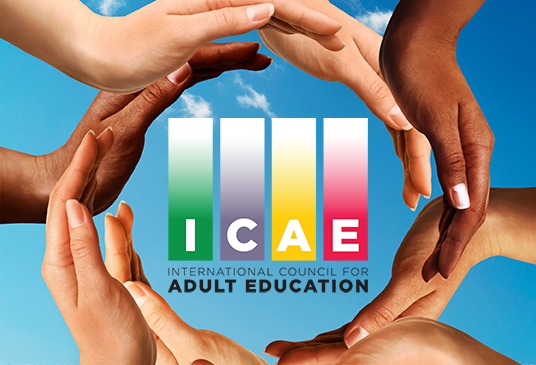 It is the main objective of ICAE this year, as it is essential to advocate for clear focus on adult education and lifelong learning, both as a specific goal and as the transversal means of implementation of other goals, to foster and support the practices of young people and adults.